Are you attending a trade show or hosting an event in the coming months? Kaye-Smith can help you provide quality branded promotional products that will resonate with your customers, prospects or guests. Competition in the financial sector is fierce. Promotional products are an excellent tool for building brand awareness and goodwill with corporate partners, customers and prospects. But to be effective, your gifts need to stand out. That’s where Kaye-Smith can help! Kaye-Smith’s creative services team works with clients’ design teams to produce branded corporate merchandise that will differentiate your firm from the competition. We can produce traditional branded merchandise or personalized items quickly and cost-effectively. Due to our longstanding relationships with the best vendors in the industry, we are able to offer high-quality products at competitive prices. 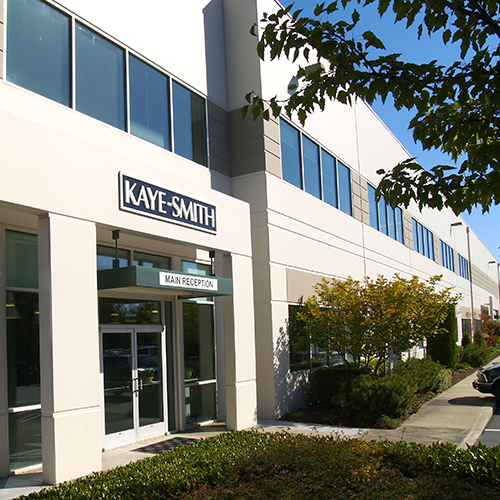 Kaye-Smith can also support your company after the event is over. Warehousing services include storage, fulfillment, and inventory management. 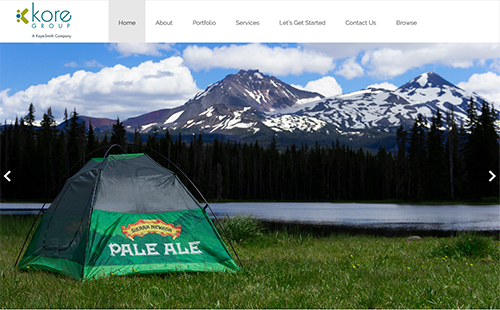 Additionally, we offer our clients branded web stores to access promotional items 24/7, complete with varying authorization levels to ensure no one goes over budget. Excess promotional merchandise can oftentimes end up sitting in corporate storage rooms, draining company resources and taking up valuable space long after their expiration dates. Kaye-Smith warehousing services provide our customers with peace of mind and enabling them to stay focused on their core business. Offering corporate gifts provides two points of value for your firm: endearing yourself to current customers, and exposing your message to potential clients and partners. Are you ready to take the next step in your promotional marketing efforts? Contact our branded merchandise professionals today to get started!